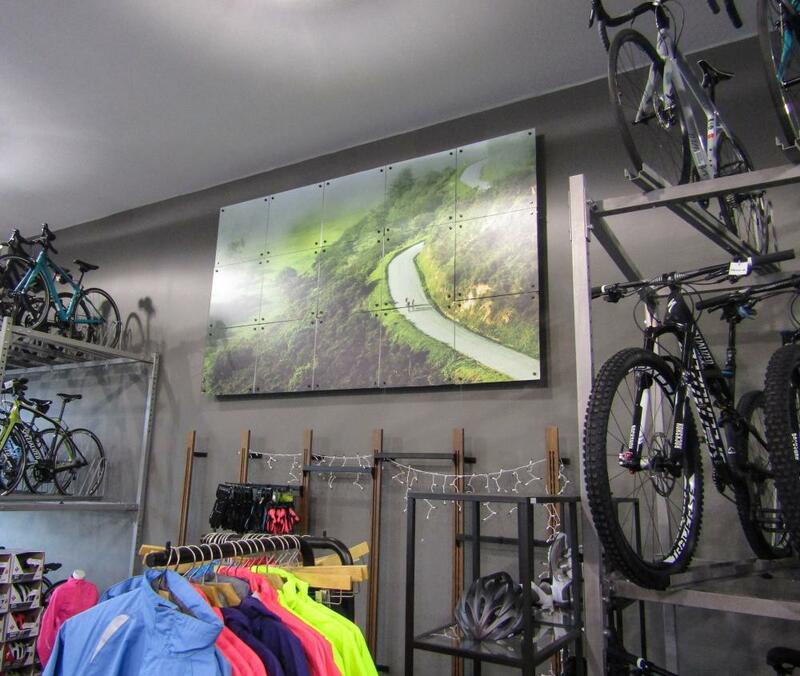 If you’re looking to form the proper first impression on your potential customers and positively build your reputation, SpeedPro Imaging Kirkland can provide professional indoor signage that shows you mean business. Not only can signage convey information and promote your brand, but it can also liven up your office space and make it a more enjoyable place to be. 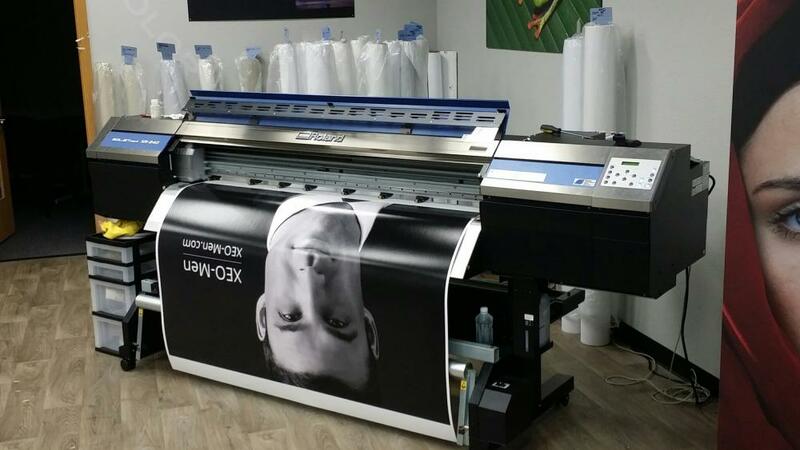 We’re partnered with the country’s biggest large format graphics provider and therefore have access to top-tier printing technology and industry-leading materials. That combined with the know-how of our visual communications experts means no request is beyond our scope. Our colorful, vibrant custom indoor signage can take many different forms, which grants you unparalleled versatility for your project. We will respect your business’ unique needs, and we’ll use our experience in the industry to come up with a custom-tailored plan that fulfills your every desire. We’ll be more than just your printers. We’ll be a trusted extension of your visual marketing team, whose ultimate goal is your complete satisfaction. A consultation session is where it all begins. We’ll show you our product catalog and make recommendations based on what we learn. Banners are a commonly implemented indoor signage tool. They’re cost-friendly, versatile and visually appealing. We offer them in a range of sizes, shapes and materials, so no venue is out of the question. Types of banners we offer include blackout, scrim, smooth and mesh. Mounting styles include pole pockets, grommets and retractable stands. Stands in particular are useful for quickly changing environments, like retail shops and car dealerships. You can keep your promotional events in an easily maintainable rotation with them. If you’re looking to adorn your walls with a more long-term option, our vinyl decals are just as versatile, if not more so, than our banners. 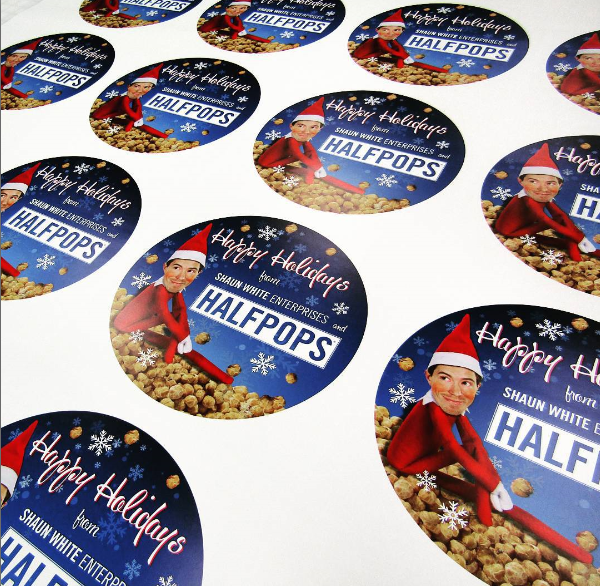 They can be made into countless designs and applied to a variety of surfaces. For example, our window graphics can be crafted into appealing storefront displays that appeal to street traffic. We provide vinyl logos, lettering and large format wall murals too. We can make digital signage, canvas wall art, directional signage, elevator wraps, printed foamcore, lightboxes and floor graphics — you name it, and we’ll see what we can do to incorporate it into your marketing strategy! Every product from us is created using cutting-edge printing technology and industry-leading materials, so each will remain durable in every scenario. Our color-matching practices will keep the products you get from us harmonious with your preexisting branding elements. Contact us today to schedule a consultation with our team members. You can also visit our studio, which is located at 124th Avenue and Slater Avenue Northeast in Kirkland. If you’re interested in custom indoor signage, you’ll be happy to know that we serve the entire Seattle metro area, including Bellevue, Redmond and Bothell. We work to successfully help not only you but also the whole community. We even donate one percent of all of our revenue to organizations like the Eastside Academy and Not Abandoned. Good job, you guys. Thsnks for working with us! Fast turn around, high quality product and helpful staff. Speedpro kirkland is amazing! Craig and his team do wonderful printing jobs. 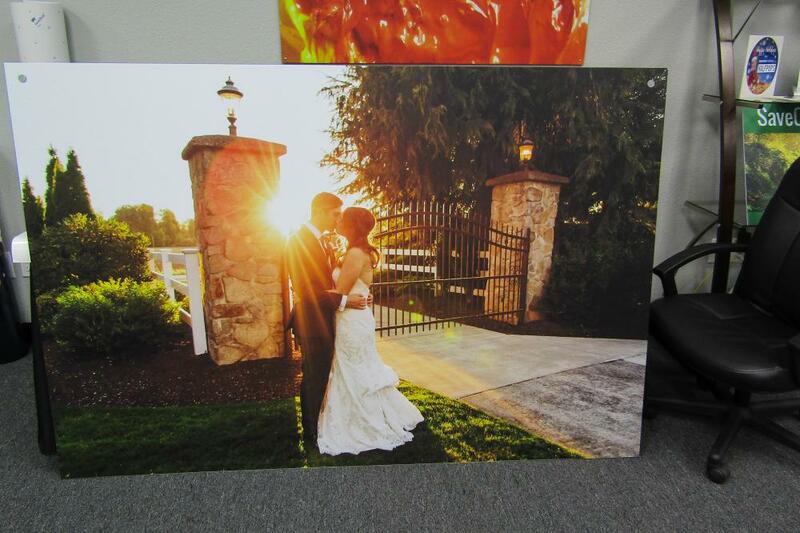 Great communication, competitive pricing, perfect printing quality and customer service is great. Turn around time is quick and Craig is very patient! Would definitely come back again. Speed pro provided excellent service, even through a snow storm! Quick turn around and high quality, at a fair price.